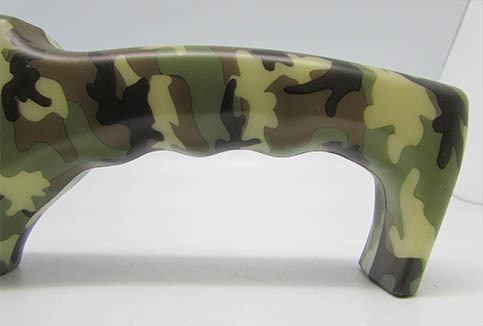 This is the only place you can find a 123 Miracle Sharpener in camouflage. 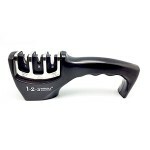 If you’d like to see it in any other variations please let us know. 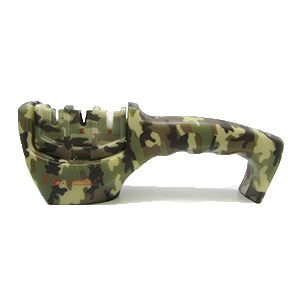 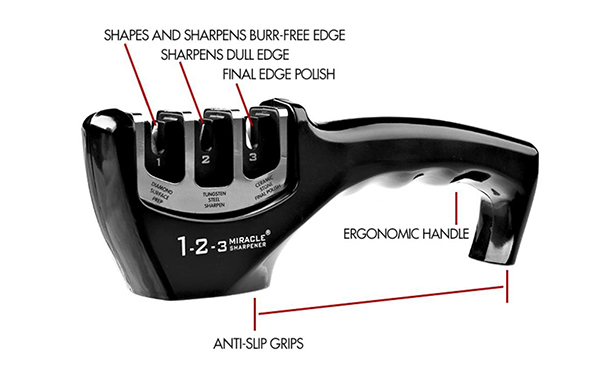 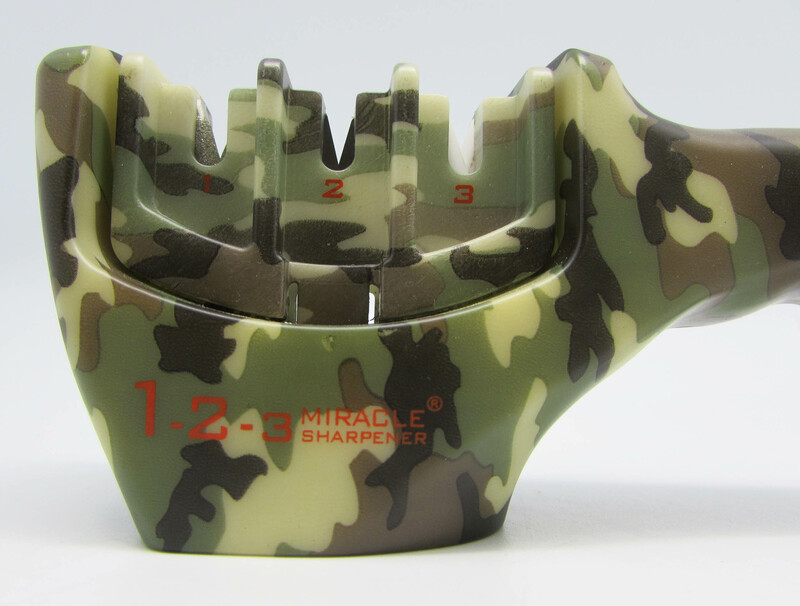 Be the first to review “Camo 123 Miracle Sharpener” Click here to cancel reply.